They’re back, they’re bad and ready to throw some sparks! 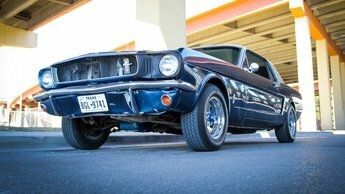 If you have a classic ride powered by the iconic Ford Flathead then you’ll be excited to know that Mallory, your source for performance parts for nearly 90 years has reintroduced distributors for the Ford FlatHead! 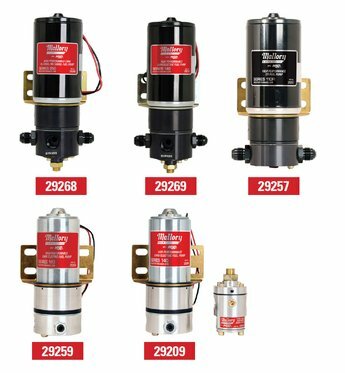 Mallory EFI fuel pumps for EFI equipped engines have precision CNC-machined pump housings to insure long life versus cast housings. The high efficiency electric motors deliver more output using less amps. The all aluminum components are anodized for corrosion and wear resistance. Complete with hardware package for easy mounting, installation. 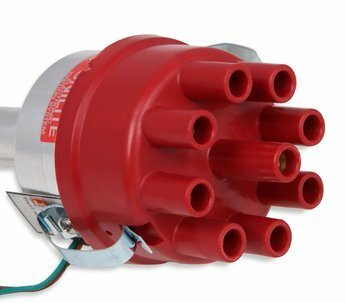 Most require a bypass/return style regulator. Service parts are available. 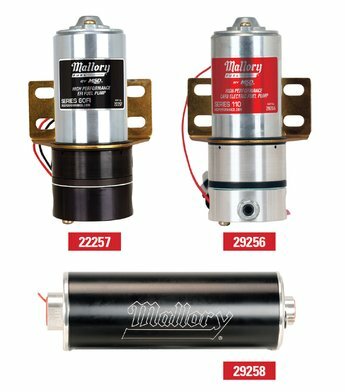 Mallory electric fuel pumps for carburetor equipped engines have a built-in internal bypass regulator (except Series 250). The gerotor design reduces noise versus louder vane and turbine pumps. The high efficiency electric motors deliver more output using less amps. Aluminum fuel pump housings are anodized for corrosion and wear resistance. 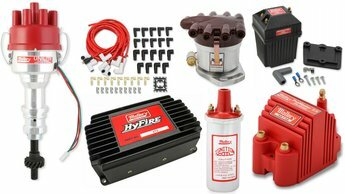 All pumps high pressure 12- volt and include complete hardware package for easy mounting and installation.